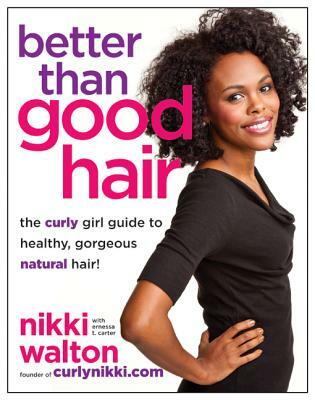 In Better Than Good Hair, this gifted "curl whisperer" educates women on how to transition from relaxed to completely natural hair, with advice and styles for every length—from Fierce Braid-and-Curls to Fancy Faux Buns. She also counsels those considering the "big chop"—cutting it all off at once to sport a bold and beautiful "teeny weeny afro." Here, too, is essential guidance for parents of mixed-race children dealing with new and unfamiliar hair textures and styles.